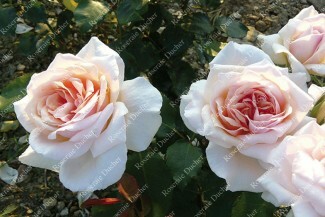 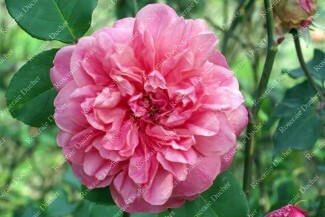 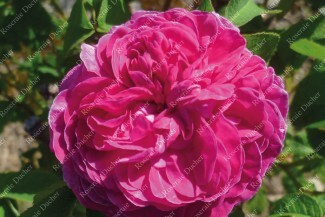 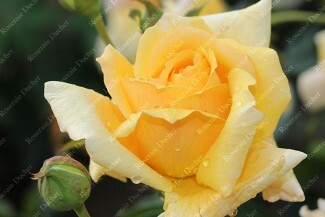 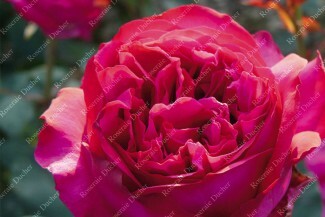 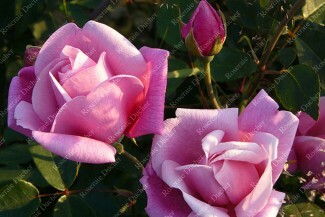 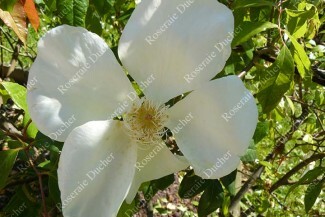 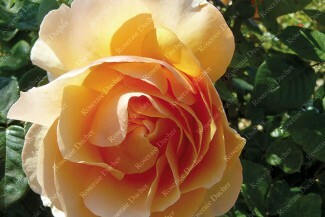 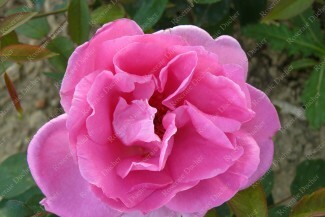 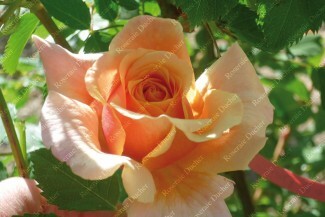 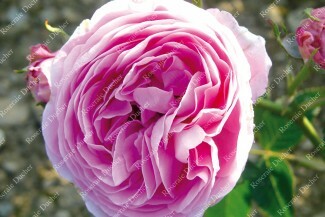 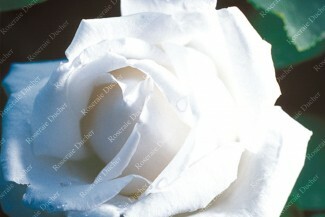 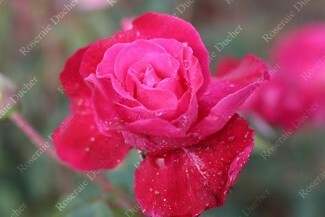 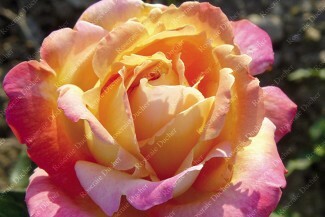 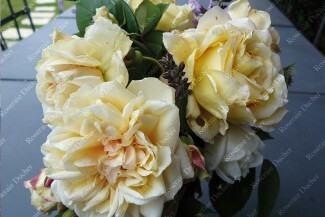 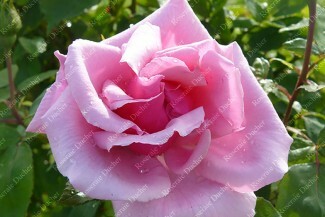 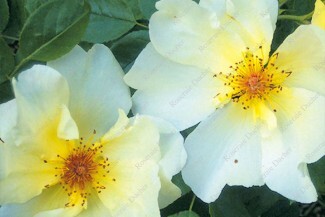 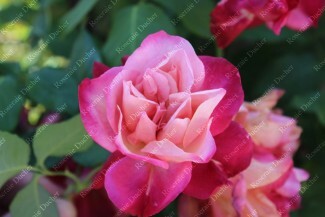 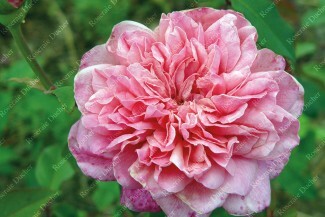 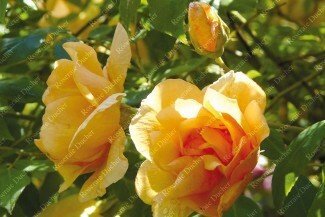 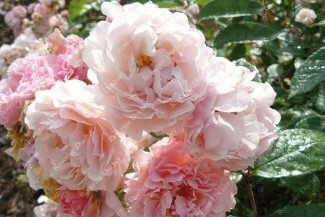 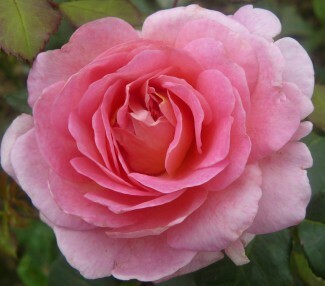 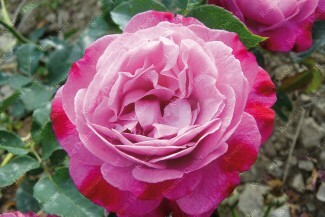 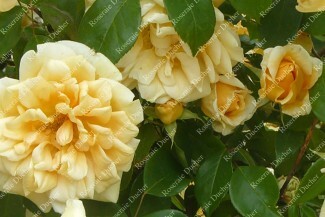 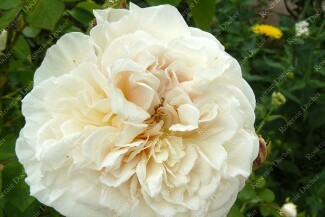 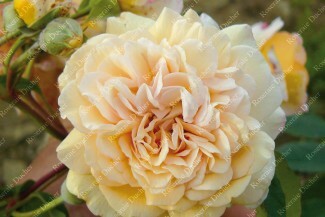 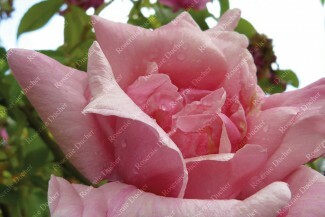 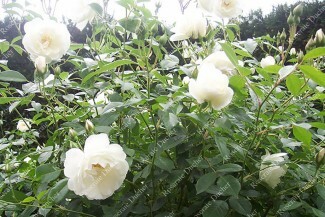 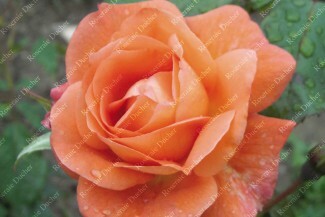 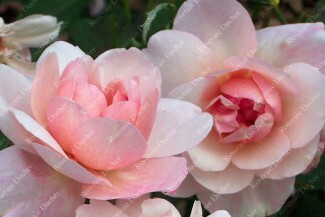 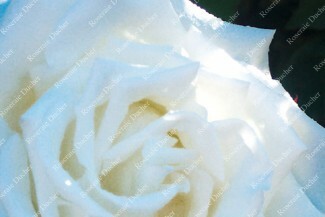 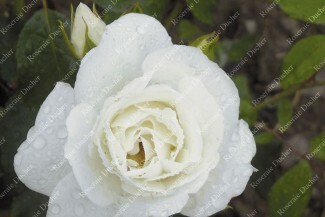 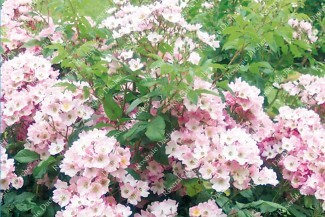 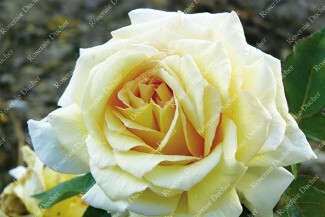 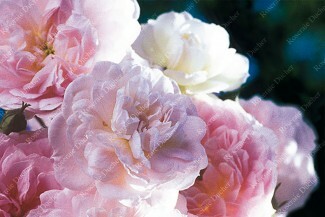 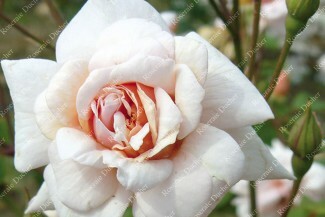 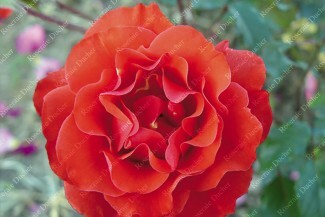 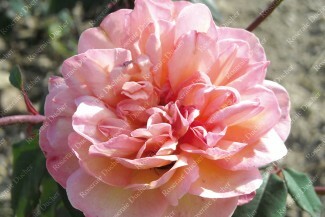 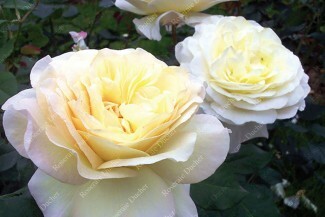 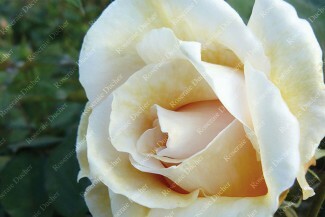 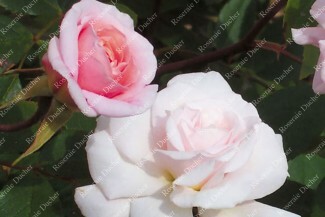 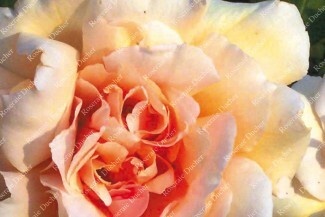 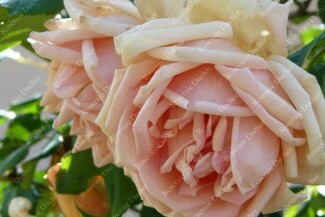 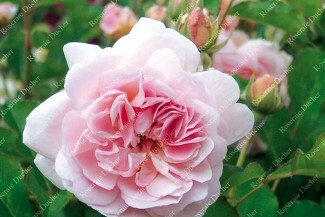 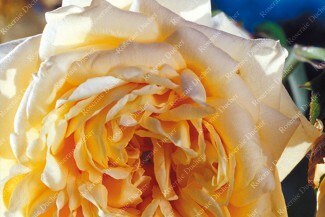 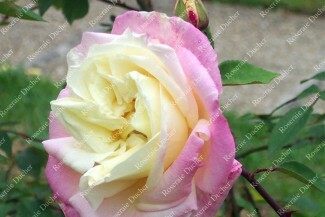 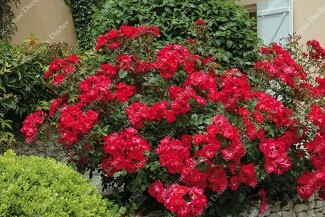 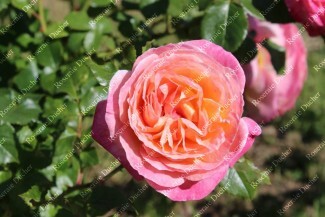 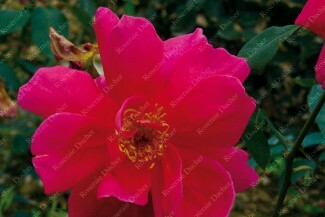 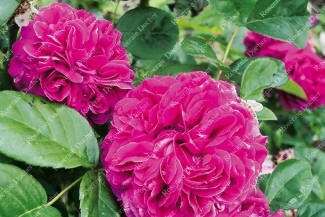 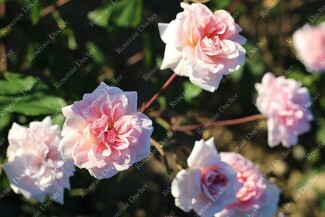 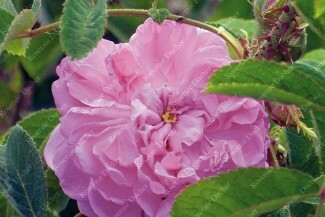 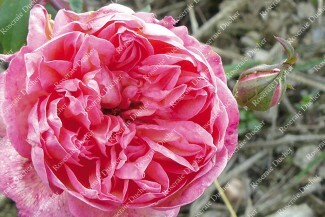 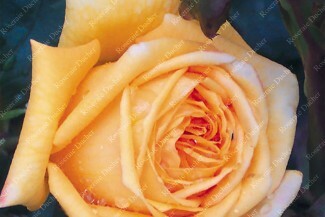 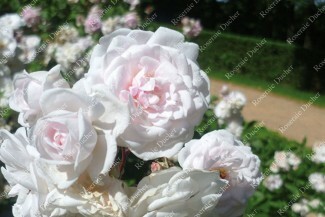 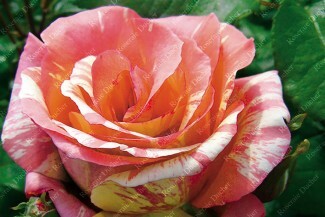 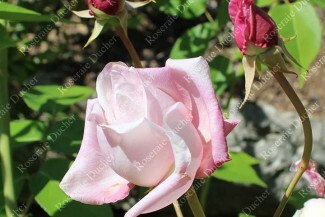 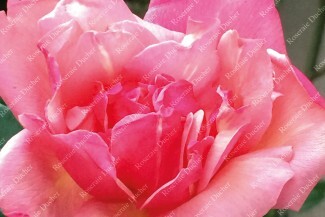 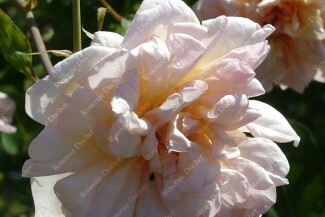 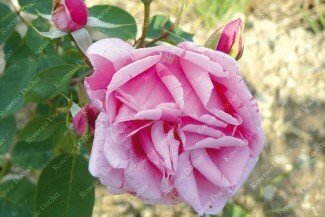 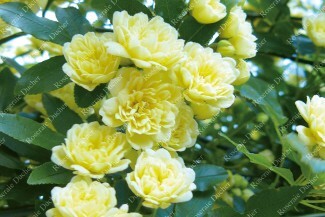 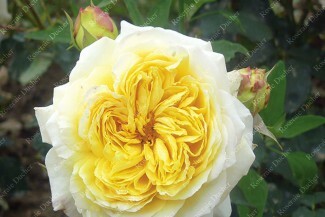 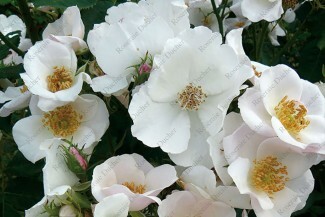 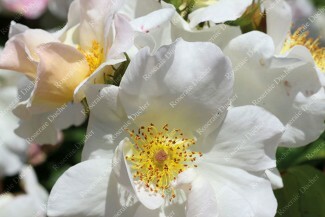 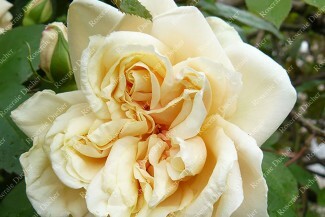 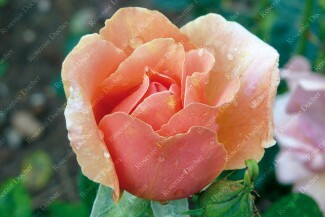 Roses for hot climate There are 88 products. 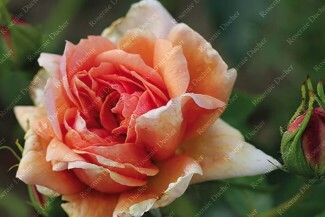 Even though most of our roses are adapted to all climates, our experience enables us to propose you a selection of the roses best suited to hot and Mediterranean climate that will please in very hot conditions. 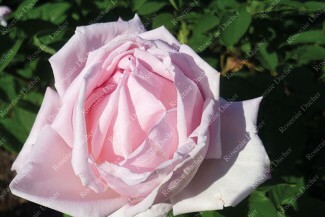 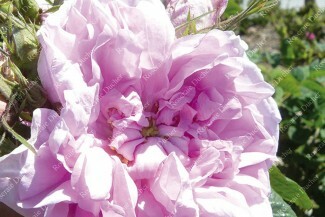 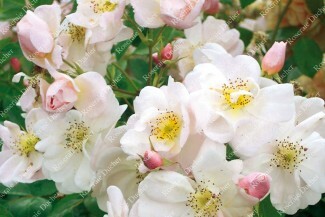 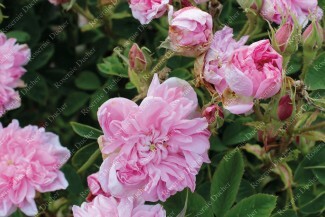 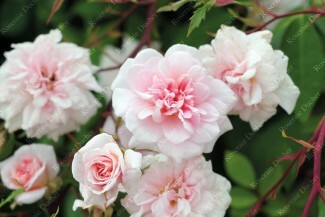 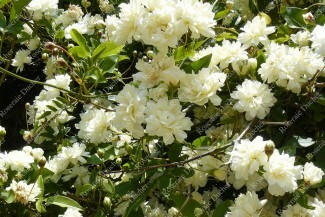 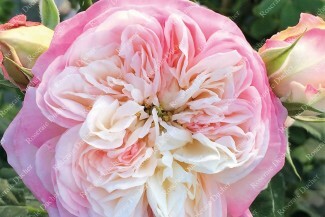 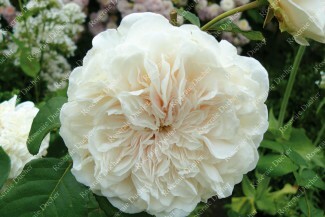 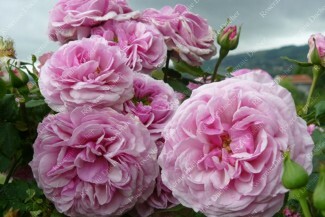 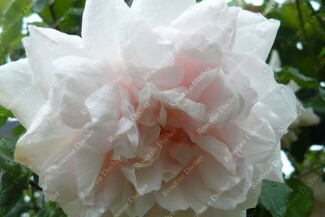 Typically, Tea rose, Tea Hybrid, Noisette, Bourbon, China rose, Musk Damask Hybrid, or roses from breeders such as Nabonnand, Pemberton or Ducher have proven to behave very well in the warmest climates where they are always appreciated. 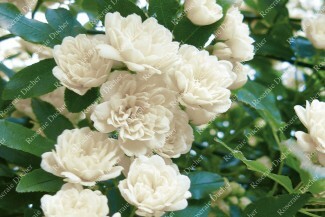 The list below is not exhaustive and do not hesitate to contact us for more information before placing an order.